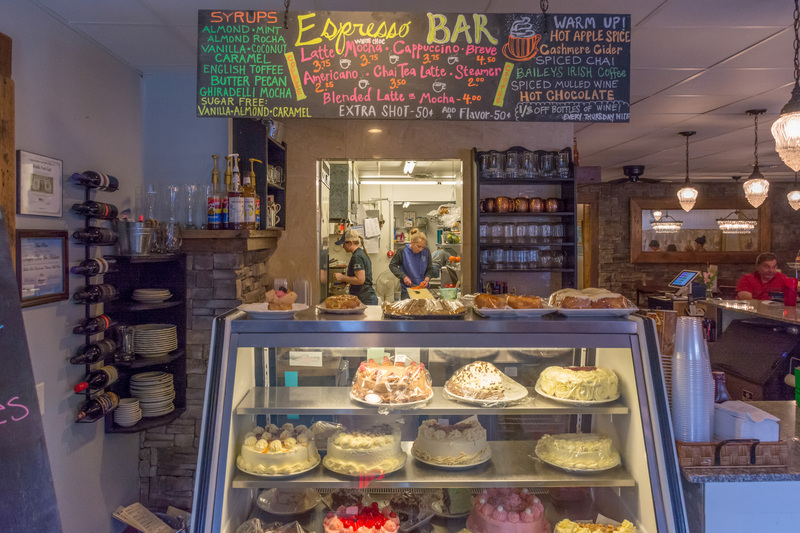 The Middle Fork serves homemade Midwestern favorites with a gourmet flair! 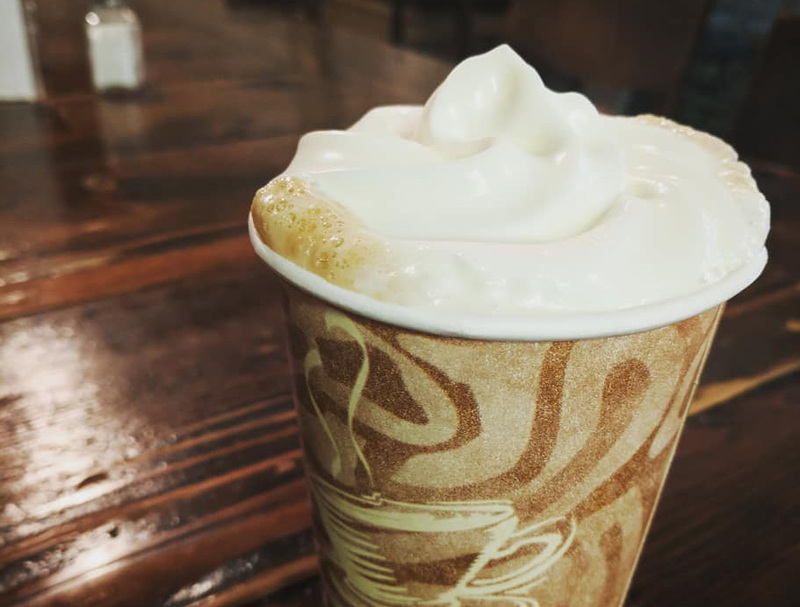 Stop in to enjoy an espresso specialty coffee drink, a glass of wine or craft beer, breakfast, lunch or dinner. 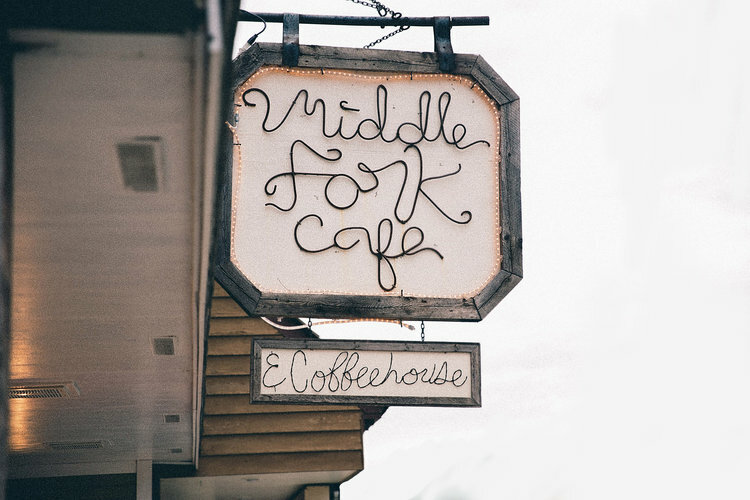 At the Middle Fork, you can expect carefully thought out daily specials, homemade quality foods, and divine additions to traditional food favorites. Each day is met with at least two homemade heart-warming, award-winning and comforting soups, like the often sought after Tuscan Zuppa, Chicken Wild Rice or Tomato Basil. 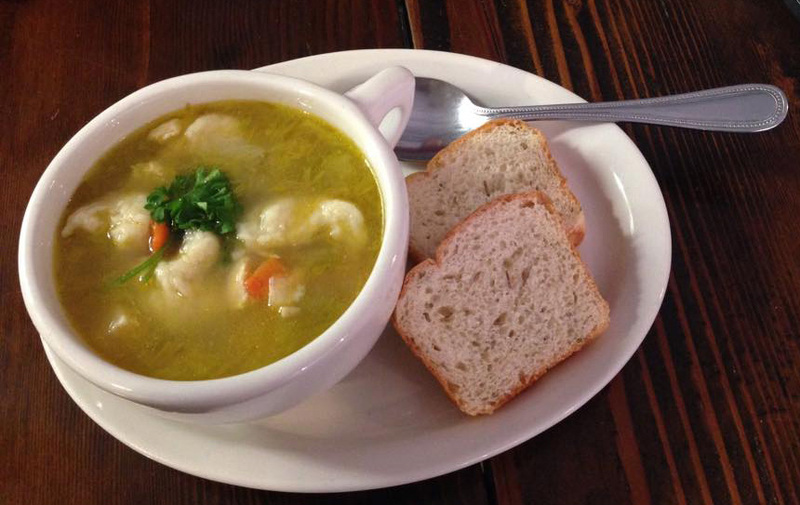 There are also numerous unique fan favorite homemade soups like Spinach and Mushroom, Chicken Bacon Ranch, Reuben, and Buffalo Chicken. 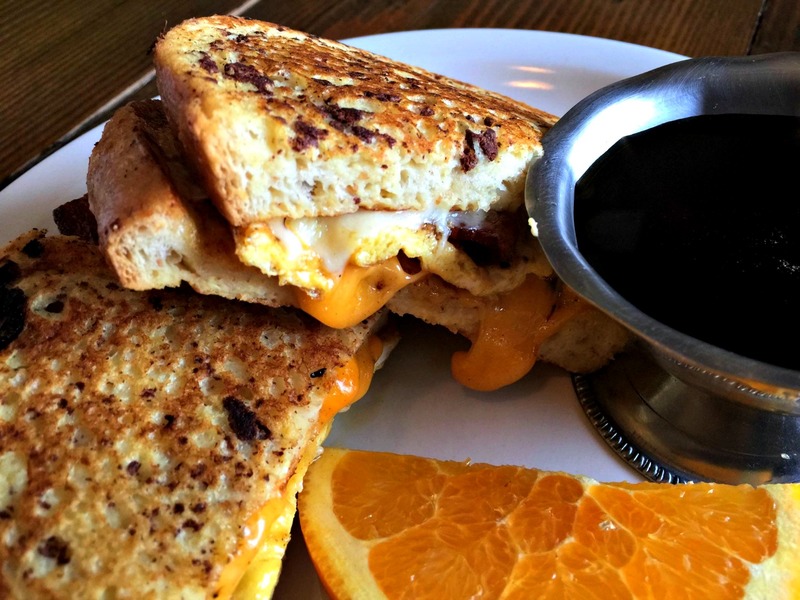 At the Middle Fork, we take something like a traditional grilled cheese sandwich and “grow it up” with avocado, grilled onions and a special sauce, making it a Middle Fork menu favorite–our Grown-up Grilled Cheese! Then there’s the Gourmet Patty Melt in which we take a traditional Midwestern favorite hamburger patty grilled sandwich and add a special sauce and avocado. This kind of flare is our signature. We have many melty sandwiches like this one like our tangy fantastic Reubenator, our popular Philly Cheese Steak, and our Gourmet Turkey Bacon Melt with a secret sauce that will rock your socks. 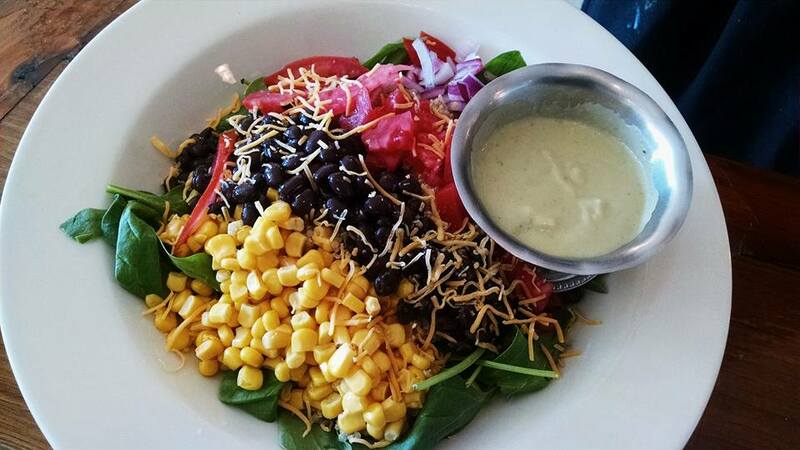 We also serve up a variety of salads that you won’t find anywhere else. Try our popular Chicken Wild Rice salad for instance, and find a bed of leafy greens covered in a creamy wild rice salad and served up fresh with a side of raspberry vinaigrette for an extra touch. 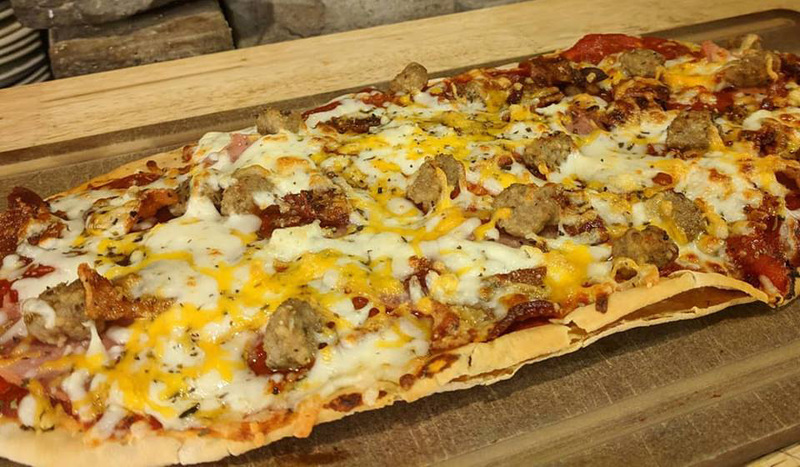 When we’re open in the evenings, don’t miss our appetizer menu and our flavorful, fun and delicious flatbreads! 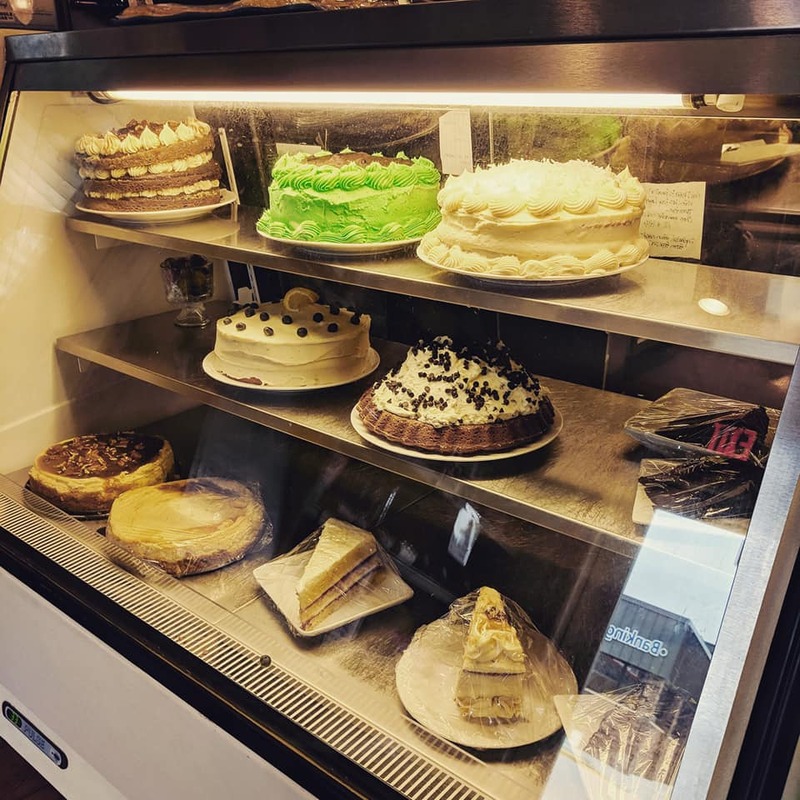 Check out our menu page to find all of our breakfast, lunch, appetizer, and flatbread items, as well as a list of many of these decadent desserts. The Middle Fork is located on Main Street in vibrant New London, and backs up to the river that flows right through town. 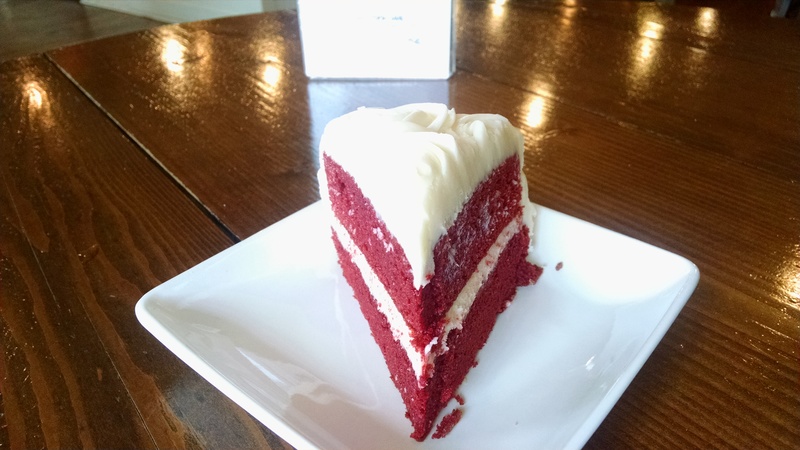 We have patio seating for the beautiful Minnesota days, and music, fancy coffees, wine and beer, and much more. We would love to have you. Come and see us soon! Photo credit to NVPhotography for Middle Fork sign photo.